Are you in need of a professional central heating installation in Redditch or perhaps you're requiring the expertise of a fully qualified and certified gas engineer in Redditch for a brand new boiler swap? 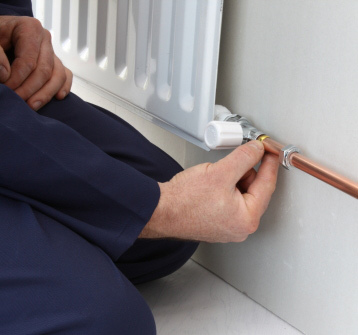 Whatever property heating dilemma you may be facing, get in touch with the leading professionals here at B Warm Energy Solutions and expect a warm and welcoming response. We currently carry out work for Age Concern, local authorities, housing associations and the private sector. We operate 24 hours call out service, 365 days of the year where you will talk to an engineer (not a machine) and we complete 90% of jobs immediately. Free estimates are available for all large jobs and no work is either too big or too small for us to handle. 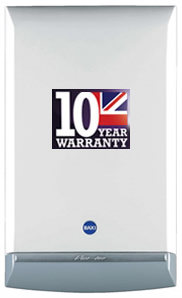 If you would like to call our gas engineer in Redditch or you would like to learn more about our boiler services in Redditch, please don't hesitate to call us today. 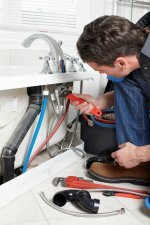 B-Warm is a family run business with over 30 years of experience in the heating and plumbing trade. We pride ourselves to do the very best for all our customers and to make sure they are completely satisfied with the work that has been carried out and most of all the work is carried out to regulations and is SAFE! B-Warm employee's are very polite at all times, they treat all customers as if they are a member of their own family! All engineers are fully qualified and are police checked. They all carry identification cards and drive sign written vehicles.